For business telephones in Weybridge, Invicta Telephone Sales (ITS) Limited is the telecommunications company you need! 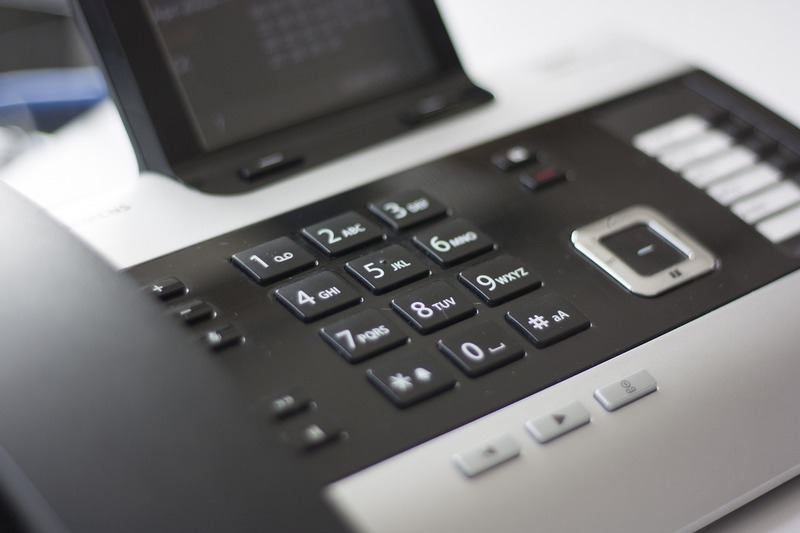 We provide business phones, leased lines, VoIP phones and hosted telephone systems for all types of companies in Weybridge, from the smallest start-ups to large multi-national organisations. We also service many other areas of the South East, including Maidstone, Chelmsford, Brighton and Guildford. Our team of telephone engineers will supply and install the commercial telephone systems at your business in Weybridge, and we can provide your company with any additional services that may be required such as telephone lines, cabling, system maintenance and much more. We can install our business telephones on any type of commercial property with minimum disruption to the daily business activities of the company. As well as business telephones for organisations in Weybridge, we also provide reliable, high-speed broadband services with outstanding customer support, IT services and hosted telephone solutions. Thanks to over 20 years’ experience in the telecommunications industry, we are perfectly placed to help you find the perfect communications solution for your business – all at a competitive price. Once your systems are installed our commitment to your business continues through our expert support teams and on-site engineers.